HRK Newsroom - All the hottest gaming related news you will ever need. The art director of Civilization 6 himself made this mod for all the people that prefer the look of Civilization 5. Do you remember the thing that everyone complained about as soon as Civilization 6 got announced? It was the graphics, and now strangely cartoony they looked. Obviously, this didn’t excite any Civ fans, and now we have a mod that makes the new game look like the old game. While this may sound confusing at first, it isn’t, as you can ask any Civilization 6 player today if they like the art style of the game, and they will say no. It’s just strange that the art director of the newest game created this mod in the first place. We guess it was to show just how changeable the visuals in the title really are, but everyone is loving the mod and what it does. 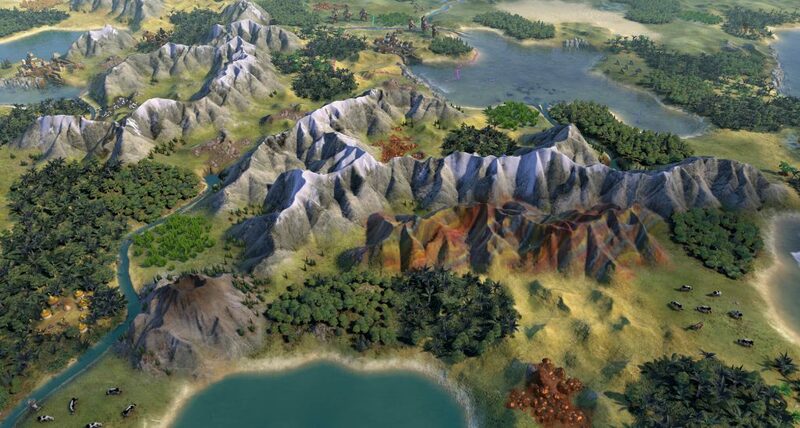 You can check it out on the Steam Workshop right now, and even download it if you’re looking to switch back to the Civ 5 artstyle for your Civ 6. For those wondering, no, this mod won’t mess up your game or screw up your performance in any way. 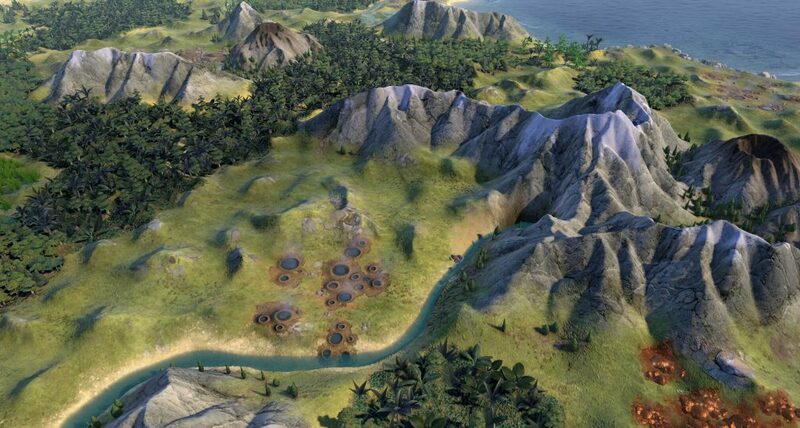 It just changes the colors, tones, and terrain texture modifications to make everything look like Civ 5. There are no incompatibility issues as well, as even the newest expansion, Gathering Storm, is compatible with the Environment Skin: Sid Meier’s Civilization V.
The only question is, if you’re already looking for something like Civilization 5, why aren’t you just playing that game instead of the new one? Will you be giving this mod a try? Or are you one of the rare people that aren’t bothered by the graphics of the newest entry in the Civilization franchise? What’s Coming Next To Grim Dawn? Is Thanos Returning To Fortnite? Octopath Traveler PC Release Date Leaked? Will Borderlands 3 Get Cross-Play In The Future? © 2019 - HRK Newsroom. All Rights Reserved.